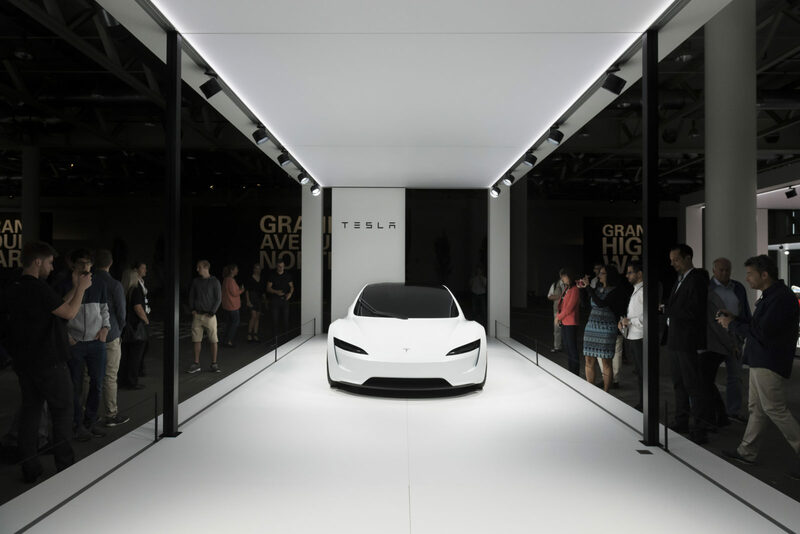 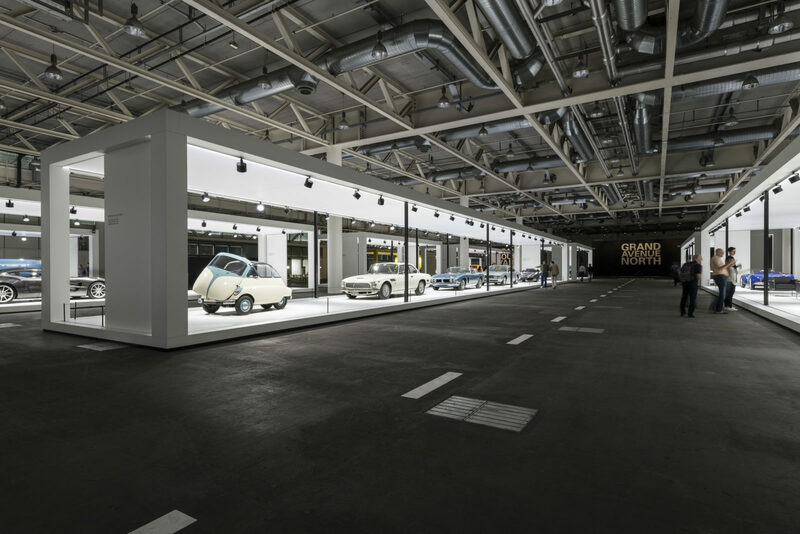 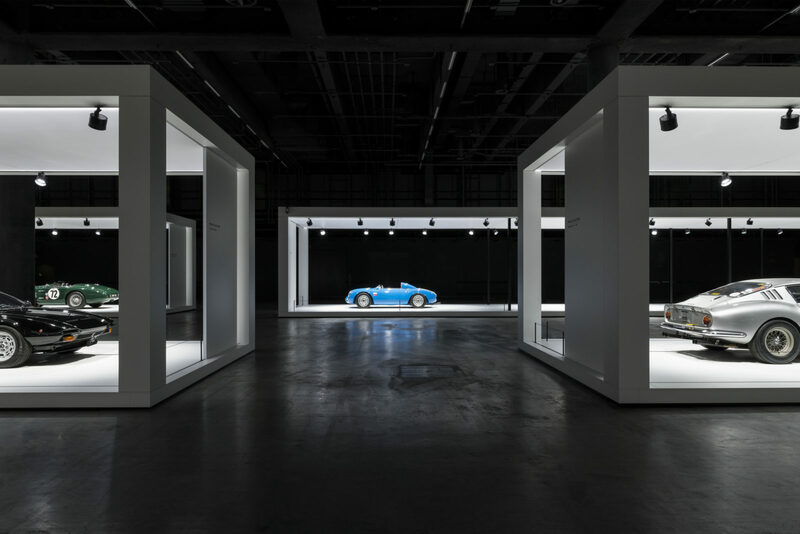 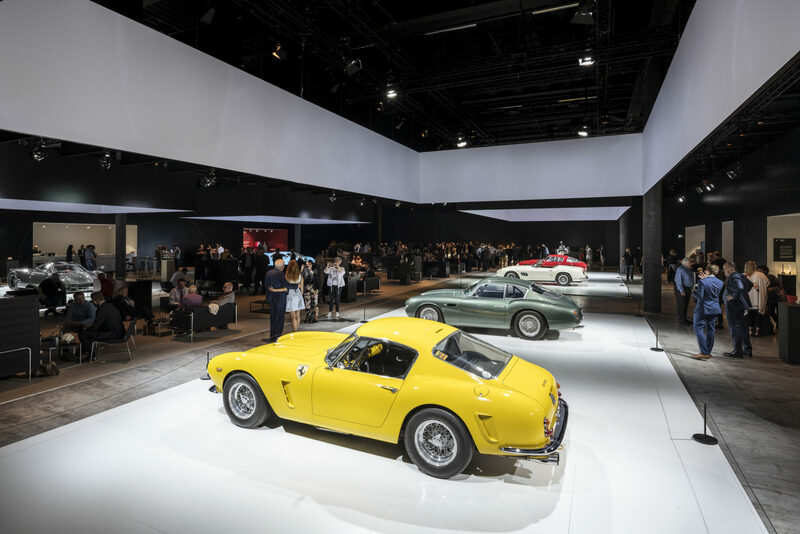 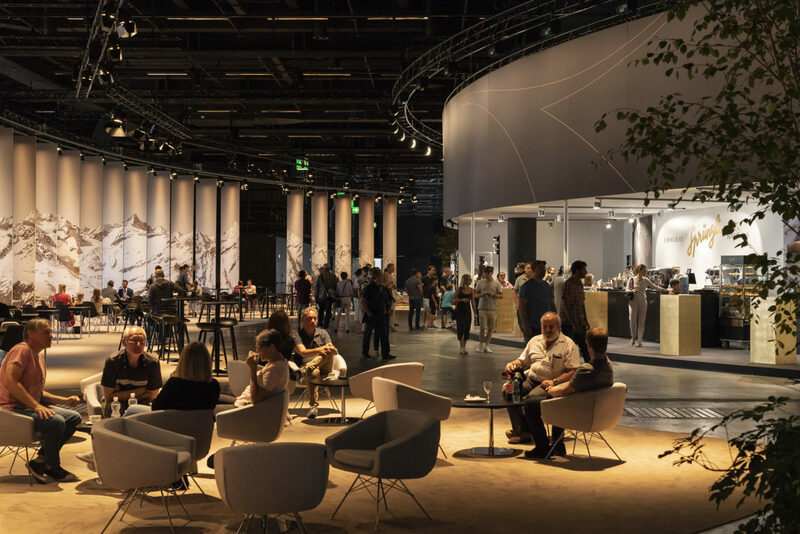 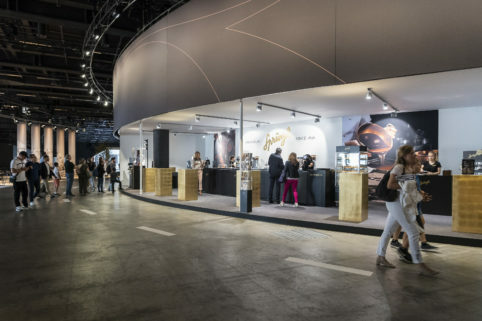 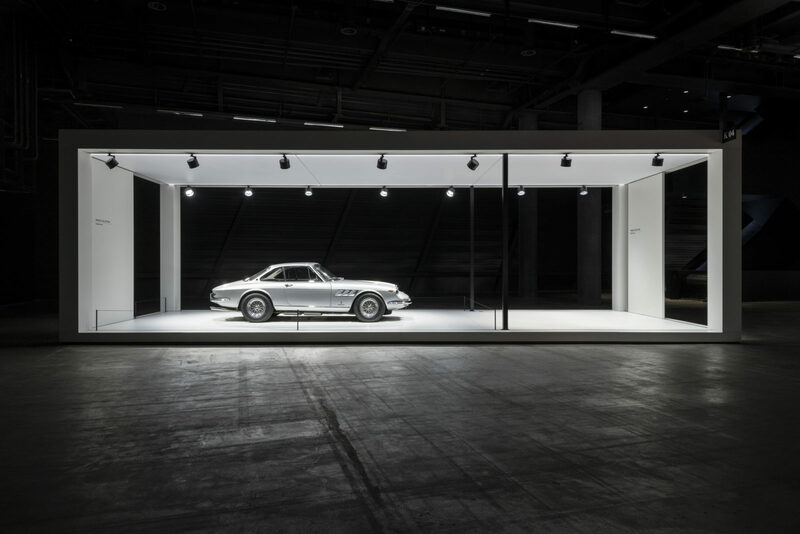 In September 2018, the ultimate show for automotive masterpieces celebrated its international debut in Basel. 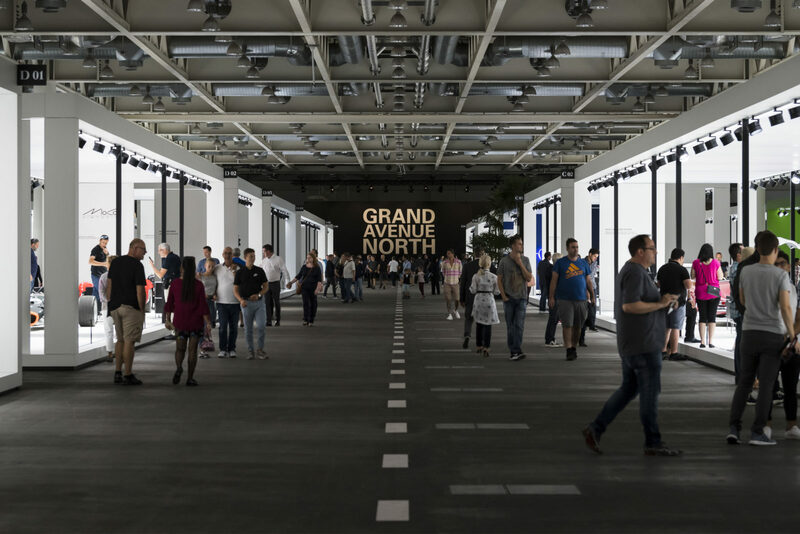 Grand Basel hired Blue Scope to develop the unique show architecture and Expomobilia and Winkler were put in charge of show's build up and construction. What makes Grand Basel unique is the careful selection of automotive masterpieces, which pays particular attention to the cultural significance of the vehicles, their conceptual innovation, their condition, origin, limited availability and market value.